As an added subscriber benefit I have prepared these videos for you. 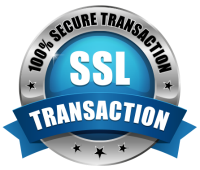 When you subscribe your video links will be sent to you within minutes for you to enjoy. Please look out in your inbox or promotions folder for you confirmation letter. Click that and then your gift will arrive soon after. Nice. Besides the videos you will receive all the other benefits of my Artist's and Collector's Circle. 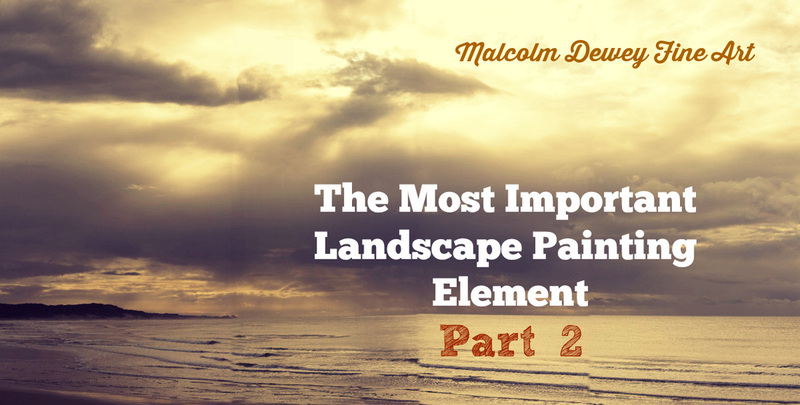 What is the most important landscape painting element? In these two videos I look at what I consider to be the number one part of the landscape to get correct. Then it is onto a short painting demo to show why this is so important.